Super Savings Item! 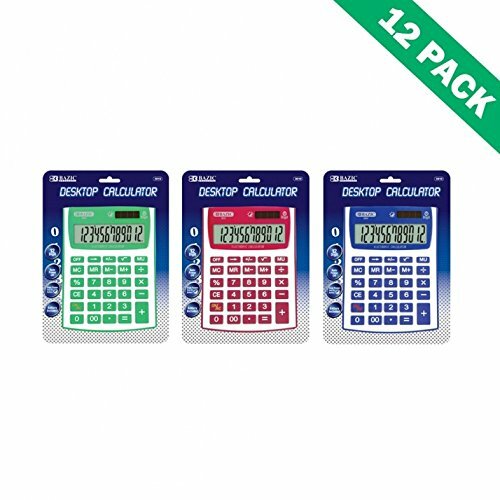 Save 38% on the Desktop Calculator, Dual Powered 12-digit Calculator For School Desk - 12pc by BAZIC-PRODUCTS at Ledina. MPN: 5D-0804-9193. Hurry! Limited time offer. Offer valid only while supplies last.